It’s one of the most common requests we get here at the shop, “I bought a beginner kit a few years ago and I want to get something a little nicer.” When these customers come in, the first item we suggest anglers to upgrade is their rod of choice. 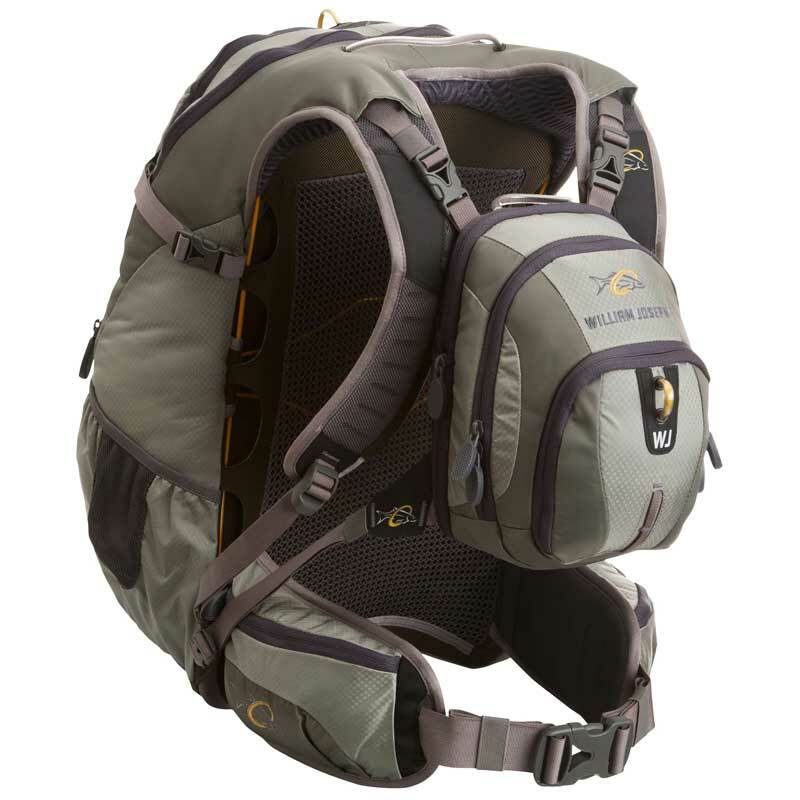 This is arguably the most important tool for trout anglers aside from line choice. Weight, responsiveness and accuracy are the keys to help any angler become more successful. Below are my top 4 picks to take your angling to the “Next Step” and won’t break the bank doing so. 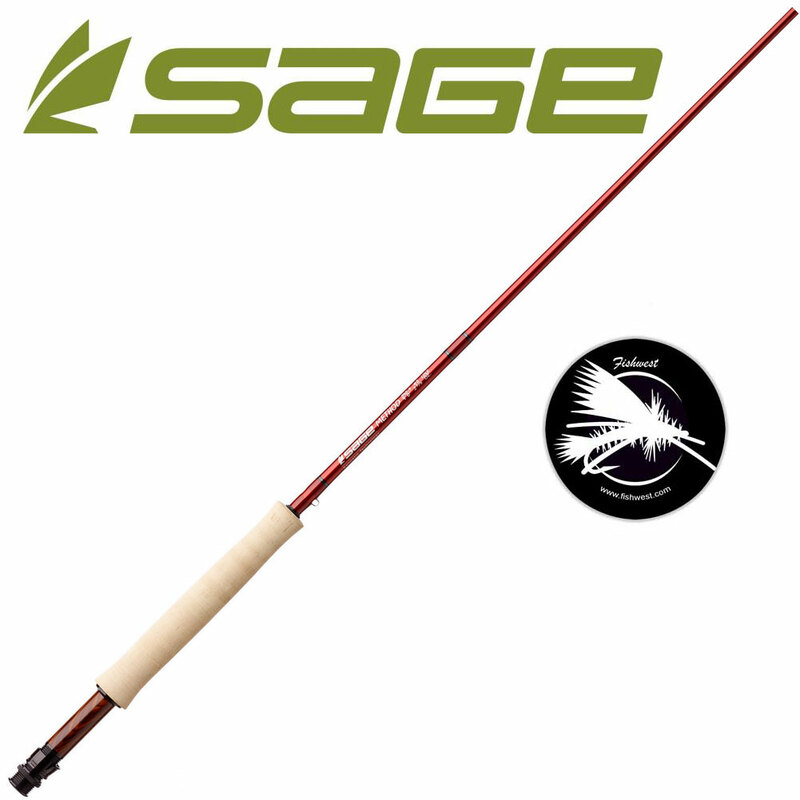 Sage Foundation – This is my favorite rod for under $400, made in the U.S. from Sage’s Graphite IIIe technology, this rod is powerful, light weight, and very responsive. The first thing I noticed when the rod came out was the in-hand and swing-weight of the stick, being in what I consider the low-mid range price level, this took me by surprise. I tend to imagine heavier over-seas-made rods, like most anglers do, when they think of the typical rods in the low $300s. This is none of that, it’s very light and enjoyable to cast. The next thing was the responsiveness and the way the line tracks out of the guides, most similar rods feel a little sluggish in this area, but not the Foundation. The crisp action and tight loops produced with this fast action rod is able to withstand a strong head wind, even more with a haul, and allows anglers to drop the fly in a soup bowl without a problem at 30-40 feet. Furthermore the powerful mid sections allow anglers to practice multiple techniques with the 5- to 6-weight sizes including heavy nymphing and tosses small to medium sized streamers very well while still maintaining control of the cast. We first saw the Graphite IIIe technology back in 2000 with the release of the XP, one of Sage’s most highly regarded rods in the past 20 years, but now anglers don’t need to spend over $600 to own one! Echo 3 – The flagship rod from Echo, the Echo 3 offers plenty of line shooting power while the medium/fast action helps protect tippet and forgiveness while casting. When I first picked up an Echo 3, I was amazed by how easy and smooth it was to shoot line. It felt like this rod was the equivalent to a trebuchet, with 20ft of line out of the tip and about 40 more at my feet, I could pick the line up easily and with a single haul shoot the remaining line without really trying. I can only imagine if I were working for it how much line it would shoot. Let’s be honest though, the amount of line a rod can shoot is only one of many factors that make a great rod, thanks to the blank construction and a little softer action, allows this rod to roll cast a heavy nymph rigs without a care while overhead casting dry flies this rod performs very well with great accuracy. Personally though, I think the Echo 3 would shine bright as a dedicated streamer rod for all the meat heads out there with the catapult feel. I did notice this rod to have a little bit heavier swing-weight than others but not to the point that I wouldn’t pick it up for a day on the water and coming in at just under $350, my bank account thanked me. G.Loomis IMX-PRO – Built to handle the demands of serious anglers, the IMX-PRO has the perfect balance of feel, power, and beauty. To start, each size of the IMX has a distinct taper and action to complement the techniques typical anglers would use that specific size for. The 4-weights are a little smoother in action and softer in the tip to allow for delicate dry fly presentations while the 6-weight have a more power centric taper for greater casting distances and to power large flies through stiff winds. Regardless of the techniques and rod size, one thing that’s consistent through the entire line is the lifting power in the lower section of these rods allowing anglers to have confidence that the rod will hold when “putting the wood” to large fish and not splinter from the pressure. The versatility of G. Loomis’ IMX-PRO series is the biggest factor for me when considering this rod to customers, whether you are a dry fly specific angler, like throwing meat or into high-stick nymphing, there’s a rod in the IMX line that will perform great for how you like to fish! 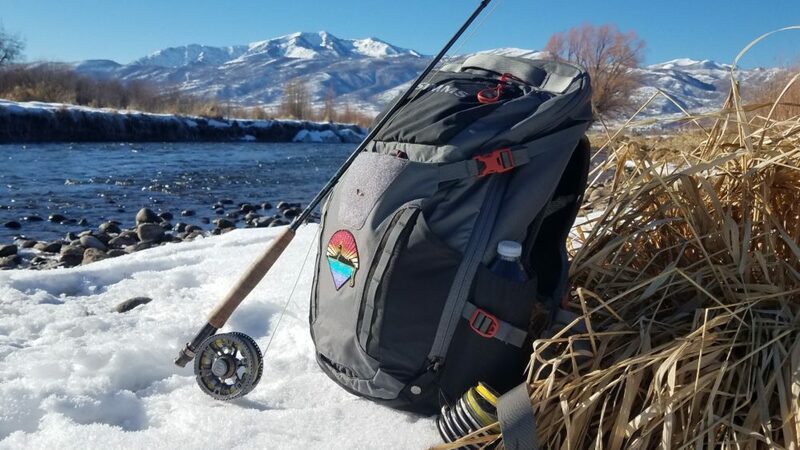 Hardy Demon Fly Rod – The second tier in Hardy’s lineup, the Hardy Demon takes over where the fan favorite Jet series left off. This rod is designed with Hardy’s proprietary Sintrix 330 resin to offer excellent power, durability, and recovery in a lightweight package. The first thing I noticed picking up the stick was the weight of the rod, it just felt great in my hand. It felt very balance and comfortable while casting and the line tracked very accurately out of the guides, all while keeping the swing weight to a minimum. Next I noticed the components on the rod, the cork looked very nice, not the finest cork but had fewer imperfections than your average cork on a fly rod. Next were the guides, with ceramic inserts for the stripper guides and crush-resistant Fuji guides through the rest of the rods. This gives the angler a little extra ease of mind while fishing knowing IF something were to happen to one of the guides it could potentially be repaired in the field. The handsome metallic olive blank and hardwood insert (on Freshwater models) to round off this rod with an amazing eye appeal.